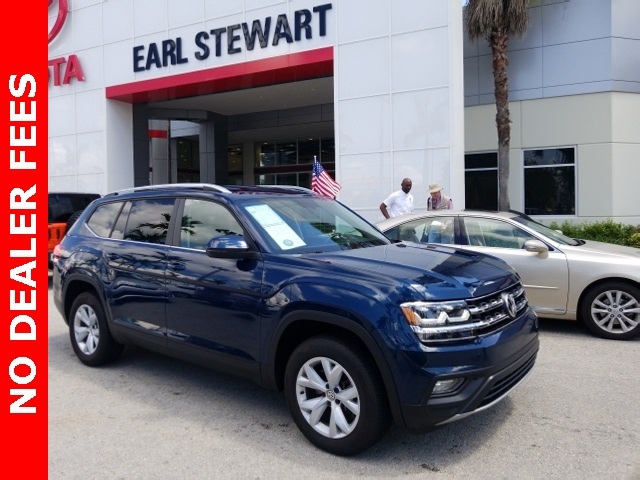 Blue 2018 Volkswagen Atlas SE FWD 8-Speed Automatic with Tiptronic 3.6L V6 Atlas SE, 4D Sport Utility, 3.6L V6, 8-Speed Automatic with Tiptronic, FWD, Blue, Backup camera., Equipped with factory installed leather., Factory warranty remaining., Premium alloy wheels., This vehicle has had only one owner and clean CarFax report with no accidents or any other issues..
Earl Stewart Toyota takes the fear out of buying an used car. 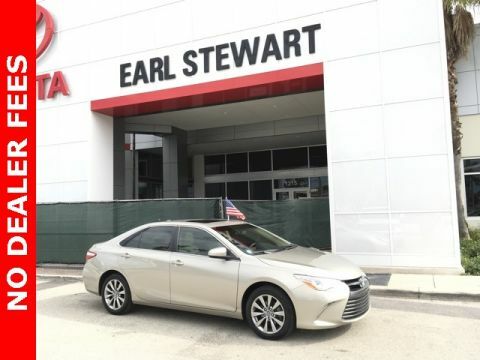 We offer a 7 Day Unconditional Return Guarantee on every used vehicle we sell. This means if you're unsatisfied with your purchase for any reason, you can return it with no questions asked. No conditions. No fine print. 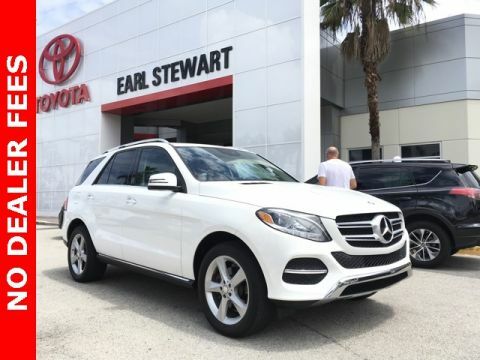 We will never raise the price on you by adding a dealer fee and we warranty 100% no flood damaged car will be sold at EST- no other dealer can make that promise!